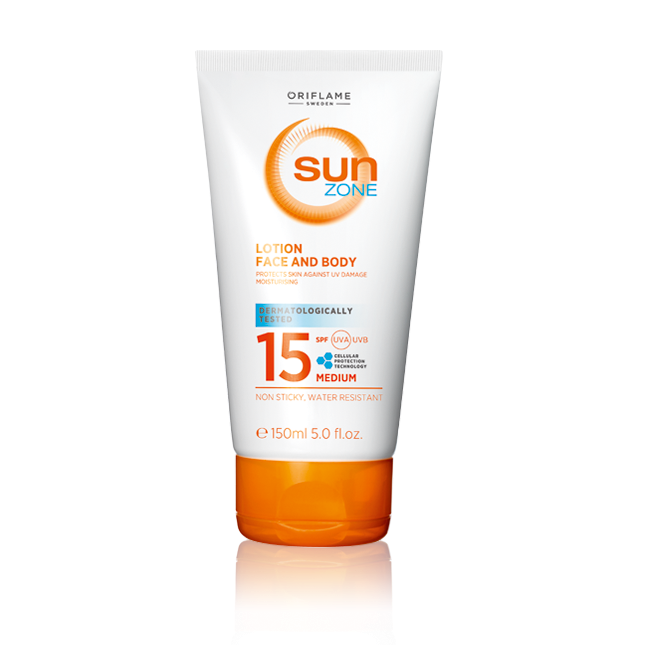 Oriflame launches the Best Sunscreen with High SPF in India! SUMMER COMES and it comes with the problem of SKIN TANNING and OILINESS. Women carry lot of things with them like hats, glasses, sun screens, etc. Its necessary to carry all this because it protects our skin from getting dark. Be careful- Don't spend long periods of time in the sun. Remember to always protect your skin when you are outside playing sports, walking or just having lunch, all the year round. Don't be fooled- Even on cloudy days you can get burnt, as the sun's UV rays penetrate through the clouds. Reflected rays- Up to 25% of UV rays are reflected by sand and water. Therefore it's extra important to protect your skin at the beach or by the pool. Use enough sunscreen- For an adult it is recommended to use 6 teaspoons of sunscreen for full body application. Re-apply after swimming or sweating. Body parts with extra need for protection- Carefully protect your head, nose, ears, hand and feet, as well as eyelids and lips. 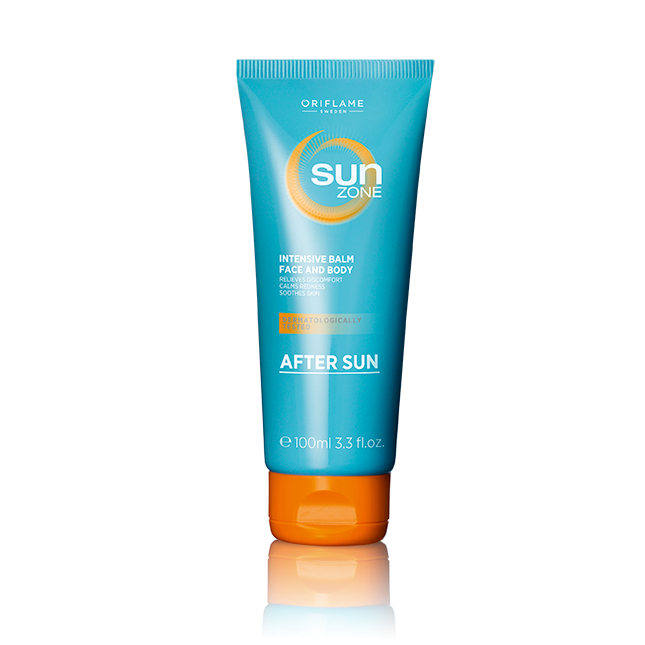 Sun Zone UV Protector Face and Body Exposed Areas SPF 50 High- Its effective high protection for sun-sensitive skin. Formulated with softening and moisturizing actives. Fast absorbing texture. And it is water resistant. Its product code is-23378. UVB filters which protect against sunburn and pigment spots. UVA filters that protect against premature skin ageing and wrinkles. Vitamin E which prevents skin ageing by fighting free radicals.